It takes a lot of spadework to earn a PDG degree. The honor has special significance if the candidate's studies have been a never-ending test of turning the soil in a new plot and venturing into new, and untried, territory. This describes the life's work of a truly dedicated PDG, Mrs. Paul Kane. Her specialty? Taking plants from their proven natural habitat and wooing them with San Antonio soil which, in most cases, turns out to be perfectly acceptable to the species. 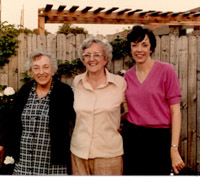 Gardening is a natural outgrowth of Mrs. Paul Kane's background. She was "planted" in an English family, and the English are true gardeners. Actually, she was born as Margaret Symes Foster in Concepcion del Oro, Mexico, where her father, a mining engineer, managed silver mines. She spent her first year in England, before her parents moved back to Mexico. But there were many visits back to England. When the revolution drove her family out of Mexico, they moved to San Antonio where they had "drunk of the water" on numerous visits. That was in 1921. After moving to San Antonio, Mrs. Kane, then known simply as "Margaret Foster", the daughter of Mr. And Mrs. H. S. Foster, enrolled in Main Avenue High School. While a student there, she met her husband, Paul Kane. 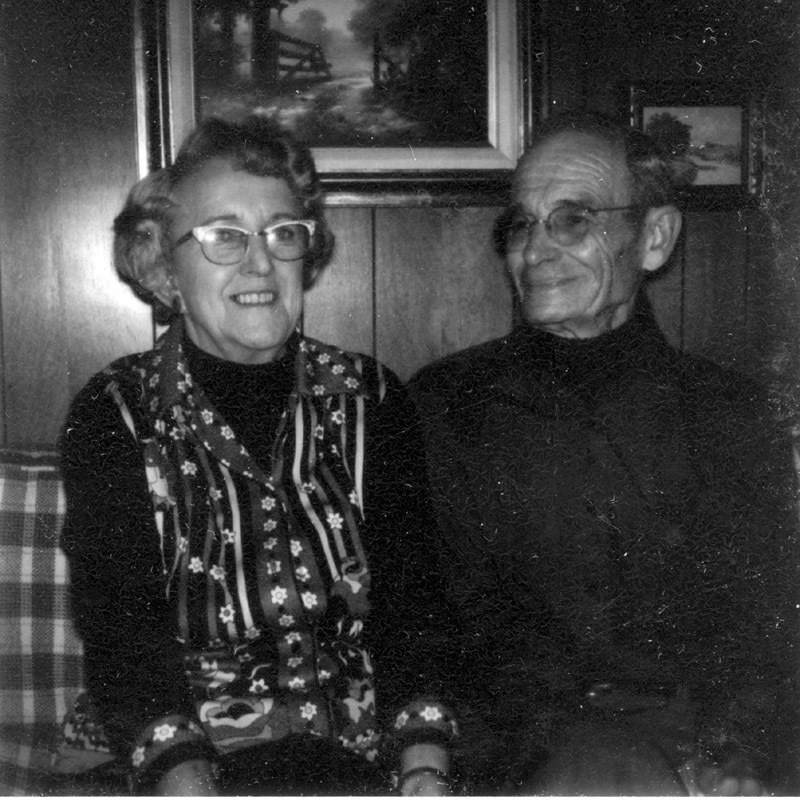 The Kanes had two daughters, Mrs. Dean (Margaret) Smith, who resides in San Antonio, and Mrs. Frank (Kay) Ennis of Alexandria, Virginia. Mrs. Kane has always described her home as a "botanical jungle". She has never been able to bear growing anything without knowing its botanical name. Until just recently, she continued to correspond with a great many horticulturists throughout the world to keep abreast of the science. Many of her plants have been acquired through exchanges with friends. She studied journalism in high school and took a course in magazine writing at Trinity University. She has written many articles for such well-known gardening books and magazines as McCall's Garden Book, Flower & Garden, Houston Gardener, and Better Homes & Gardens. Her weekly columns, "Pots, Plots and Plants", dispensed gardening advice to readers of the North San Antonio Times for 12 years. Mrs. Kane's garden boasted a profusion of daylilies, but her pride and joy was her collection of ginger plants, which come in a variety of colors. It also included the ginger plant used in cooking, although ginger-flavored dishes were not her favorites. Always slim and attractive, the pleasant Mrs. Kane's favorite foods were those of her British ancestry-roast beef and Yorkshire pudding. 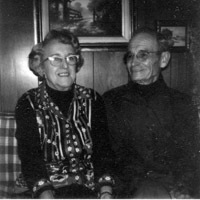 Margaret and Paul Kane had compatible hobbies. She delighted in driving around the country, collecting plants she could introduce to San Antonio. Paul, who retired from San Antonio Armature Works, was a ham radio operator. Whenever Mrs. Kane was struck with wanderlust, he simply packed his equipment into the car and they were on their way. He was also an accomplished photographer and took many black-and-white pictures of the flowers that Mrs. Kane tested and wrote about. Mrs. Kane's "addiction" always left little time for activities that were not garden-oriented. 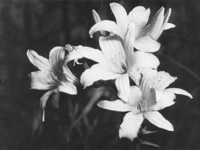 She was a charter member of the Hemerocallis Society and helped write its constitution. She was also charter member of the San Antonio Council of Nationally Accredited Flower Show Judges, a member of the Amaryllis and Louisiana Irish Societies, and a member of the Huisache Garden Club of San Antonio. She is a life member of the San Antonio Garden Center and at one time served as its vice president. Other memberships have included the San Antonio Botanical Society and Garden, the Native Plant Society and the Garden Writers Association of America. She has also been honored as a Fellow in the Royal Horticultural Society of England and with an honorary membership in the Gaspart (England) Garden Club. Her wonderful yard was featured in the book, American Cottage Gardens, published in the 1970's. Mrs. Kane has always held that gardening produces benefits beyond the beauty of the plants and their physical conditioning. She once said, "If people love flowers, they won't destroy them, and if they won't destroy flowers, they will see that which is good and will not destroy other people's property". The PDG degree? Plain Dirt Gardener. Mrs. Kane wore the title with pride. In 1968, the San Antonio Express-News named her "Gardener of the Year". 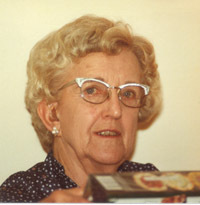 In 1984, she received the prestigious Amateur Gardener Award from the American Horticultural Society. In the 1980's a reader of the San Antonio Light Newspaper asked Jerry Parsons, a Professor and Horticulture Specialist for the Texas Cooperative Extension Service, "Who is the most knowledgeable authority on perennials in the San Antonio area?" He didn't even have to think about the reply. He answered, "That's the easiest question of the year and indisputable as well. Margaret Kane is the foremost Texas expert and one of America's most knowledgeable perennial plant experts". Of course, at the Garden Center's annual plant sales, she was always known as the ginger lady and always had some available. Every year, that is where I would always see her." "I believe that it was you who introduced me to her back in the mid-80s and I thoroughly enjoyed communicating, visiting and sharing plants with her. The diversity of plant species in her relatively small garden was amazing. The garden always was well tended and attractive and she was always gracious in sharing her plants and information. She was growing plants like Japanese anemone that I would have said would not thrive (in San Antonio). I obtained my first look at Cuphea micropetala, in her garden along with many other perennials. I utilized considerable information from Margaret in my first book, Perennial Garden Color. She was particularly helpful with the section on gingers. Her information was always scholarly, but she backed it up with garden experience. 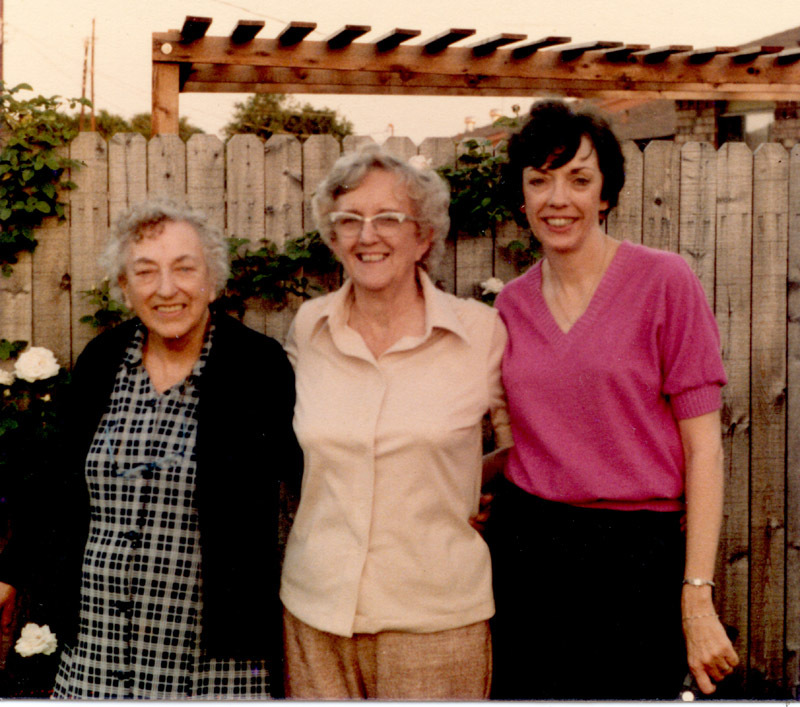 Margaret Kane was also a friend of Lynn Lowrey. Many years ago, Lowery also suggested that I contact her. She is an important part of our gardening heritage in Texas and the South, and we need to "share her" with generations of new gardeners who did not have the opportunity to know her as we did." My garden is over fifty years of age and many plants have come and gone in that time but I am always keen to try another that is new to me. I believe I was the first to grow Bells of Ireland (popular with flower arrangers). I know I introduced chocolate plant (Pseuderanthemum alatum) and perhaps was the first to grow the climbing fern (Lydodium japonicum) in this area. Porcelain vine (Ampelopsis brevipedunculata) put on its many-hued berries for the first time many years ago. Native plants are a joy, especially those with colorful fruit (white and purple beauty berry) or variegated foliage (Mexican apple). Texas bluebells reseed happily among daylilies and Louisiana iris. Blue-eyed grass and lamb's lettuce furnish a border for other spring wild flowers. Among other pleasures-working at the San Antonio Garden Center's Annual Plant Sale and helping with classification at the Center's flower show. It is always exciting to see the new plants that are introduced at these events. Among the highlights of my gardening years are the many collecting trips made with The Garden Club of Houston to find new material for their annual Bulb-Mart. I owe many of my rare plants to the unfailing generosity of this group." Everyone who knew Mrs. Kane agrees: No one loved flowers more.